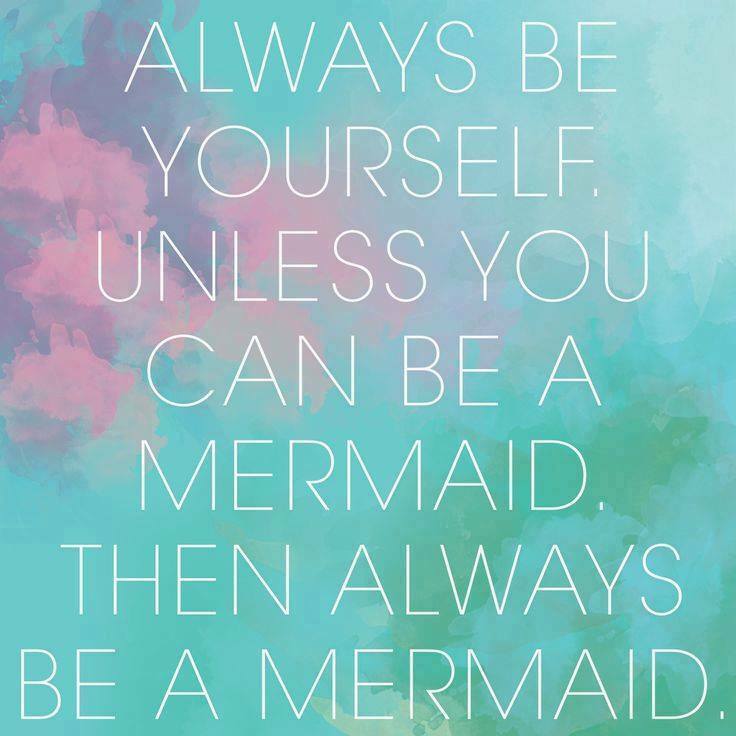 Ariel makes being a mermaid look like the best thing EVER. That’s why so many kids had endless fun in the water on holiday, because they were playing mermaidens and mermen. Give your children the same imagination just by watching Ariel and her life underwater. Disney movies are renowned for teaching children the ways of life. Whether it’s to follow your own path in life like Pocahontas, or understand that one day your parents will die (thanks for the tears Bambi and The Lion King) there’s always something to learn. One of the most important lessons in The Little Mermaid is not to do business with bad guys. Kids will know that whenever they have to sign a contract, they should read the small print, and not be so blinded by what they want that they end up sacrificing something important. 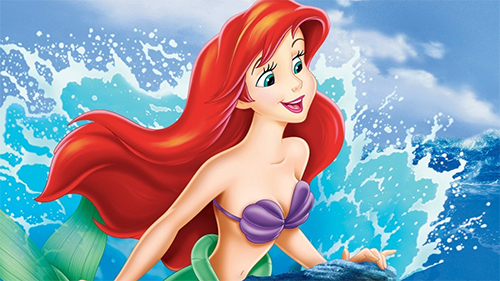 Out of all the Disney heroines, there’s no doubt about it – Ariel’s hair takes the crown. It’s so thick and lustrous, and most of all it’s bright red. How many Disney princesses have red hair?! This makes Ariel really relatable to red haired girls all over the world and proves they can be just as beautiful as blondes or brunettes. Some Disney films can be a bit girly and don’t appeal to a wide audience – but this film isn’t one of them. While Ariel’s love life is the centre of the plot, the baddy is the scariest baddy in the whole Disney archive and there’s sharks, seagulls and plenty of other wildlife to capture attention. 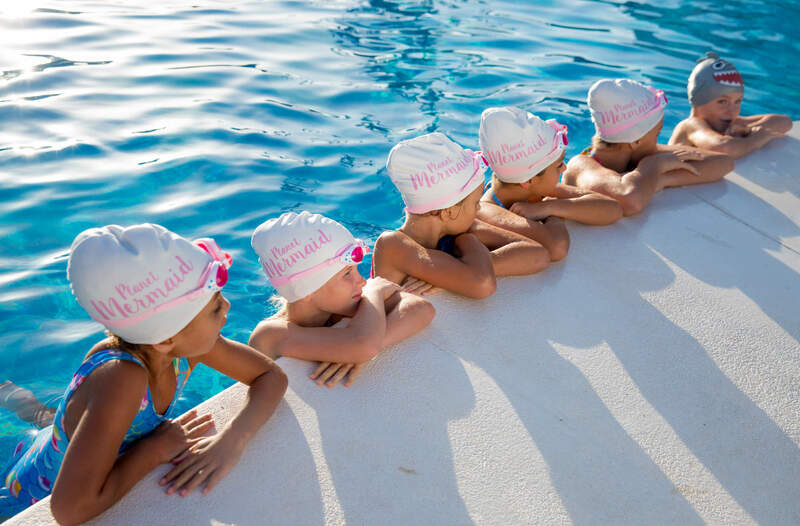 Do you want to make the most wonderful dream come true and let your child become a mermaid. 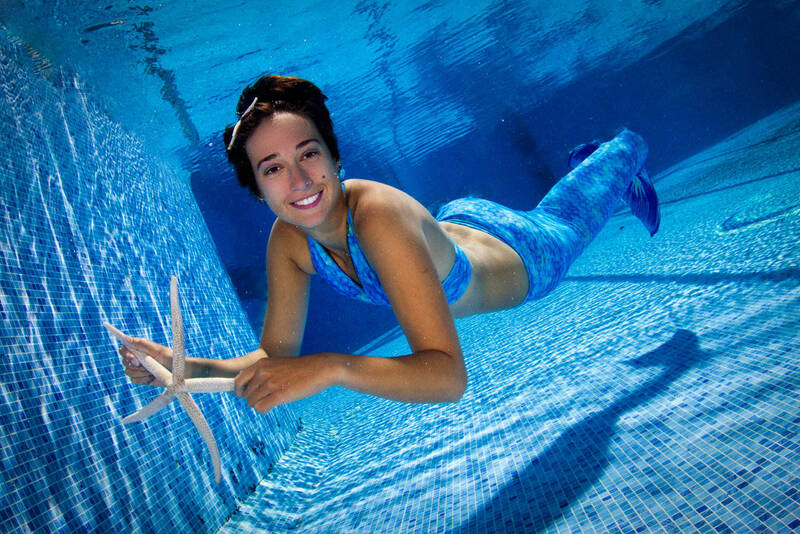 Here's a guide to show you how to swim like a Mermaid ! 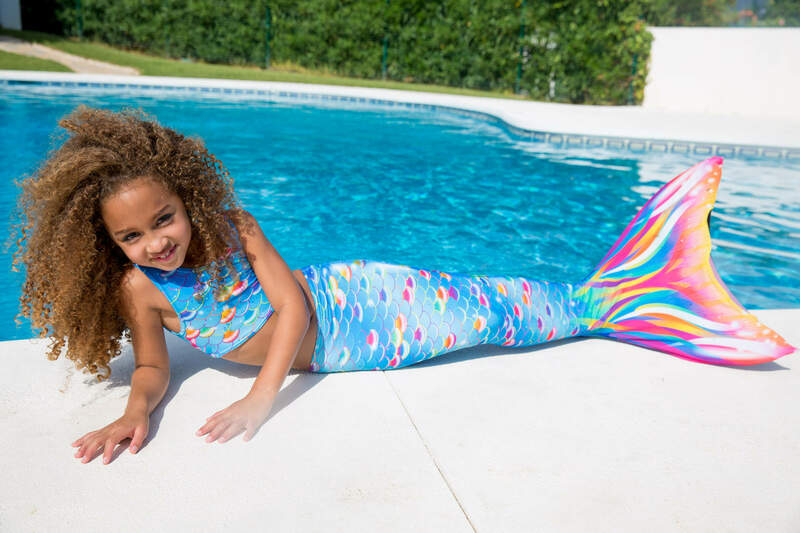 Mermaids have captured our imaginations for thousands and thousands of years, with myths and legends about merfolk and sea creatures coming from all over the world. If such a half human half fish species ever did exist, we don’t know if they were our allies or enemies. Many stories describe mermaids coming to the aid of men at sea, and others depict them as evil sirens who in fact lured and drowned sailors…we just like to think of them as happy beings who simply mind their own business, like in The Little Mermaid. Mermaidens were a poignant part of sailor mythology, described as a beautiful woman from the waist up and in fish form from the waist down, with an enchanting singing voice. Mermaids and their fins have been a subject matter for artwork and novels for so long, but where did these legends come from in the first place? Before tales of mermaidens, the first sea creatures to be depicted were male gods. In ancient Babylonian stories, Era the fish god was in fact half man half fish, and so was Greek god Triton. Greek mythology also claims that Achilles was born of a mermaid. The original mermaid probably came from Syria around 1000BC. A goddess who went by the name of Atargatis, legend has it that she dived in a lake to become a fish but only the bottom half of her body transformed. Are we descendants of mermaids? It’s not just European folklore which features the deity – in Polynesian mythology the creator god Vatea is a mermaid and some societies believe we are all descended from merpeople. Sirens and mermaidens often get confused in mythology, as features of the two have been linked in folklore for centuries. Sirens are in fact half women half bird creatures, and it is sirens who were known for their enticing singing voices. The beauty of sirens paired with their breathtaking voices would distract sailors and this would cause ships to crash. So basically, a siren is like an evil mermaid who lures men to their death – but actually shouldn’t be associated with a mermaid at all. Mermaids are portrayed in different ways, but they were often a sign of danger. Seeing a mermaid was bad luck as it often signalled a storm or a disaster was looming. This reflects mankind’s relationship with the sea, which can be beautiful and peaceful or a dangerous encounter.